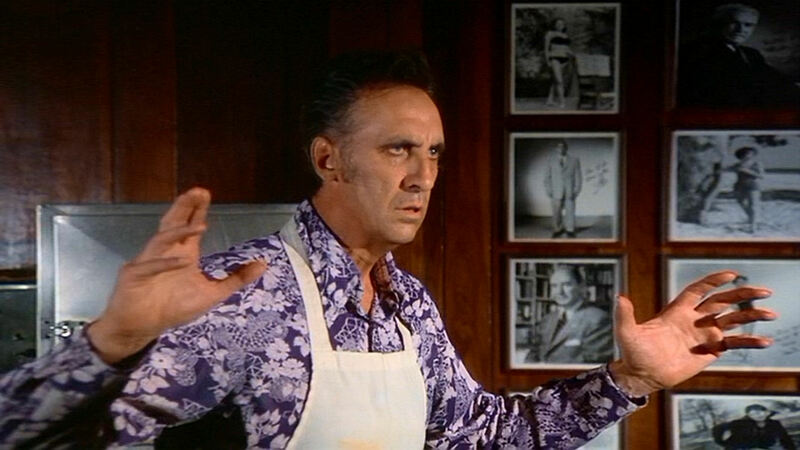 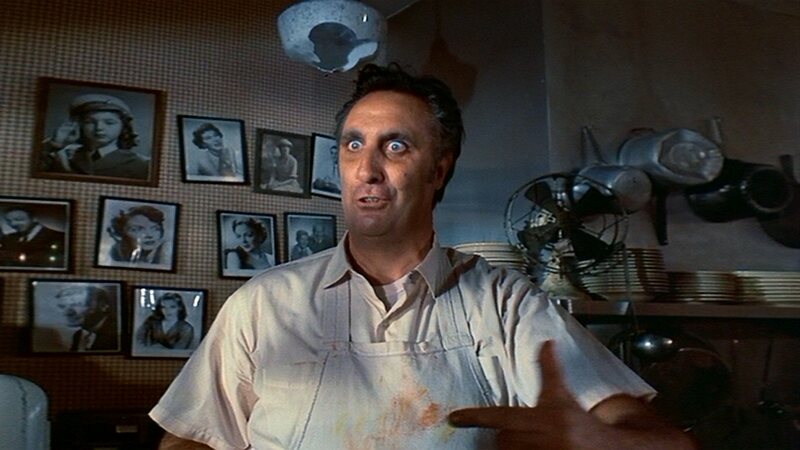 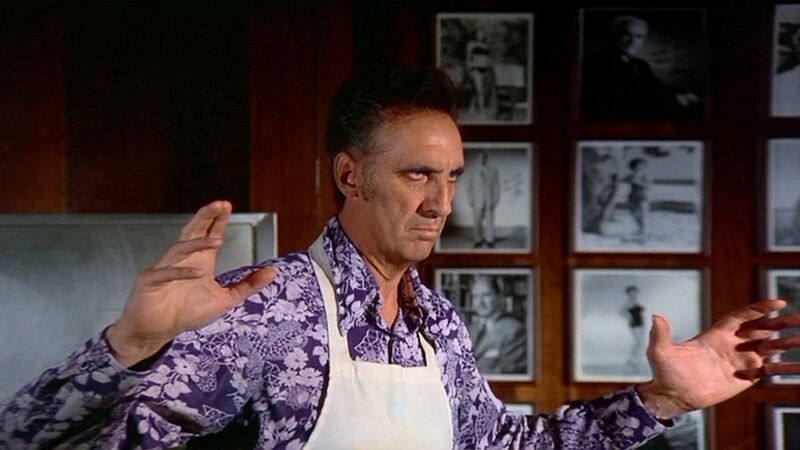 Ending the week is another look at Tony, the frustrated actor/deli owner of the Columbo episode “Fade In to Murder.” We first met Tony on October 10, 1976. 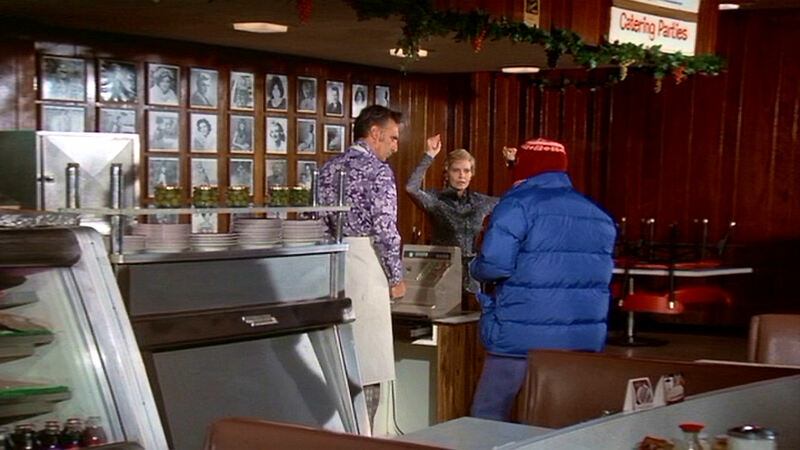 Here he is being held up as part of an elaborate murder plan by arrogant TV star Ward Fowler (William Shatner). 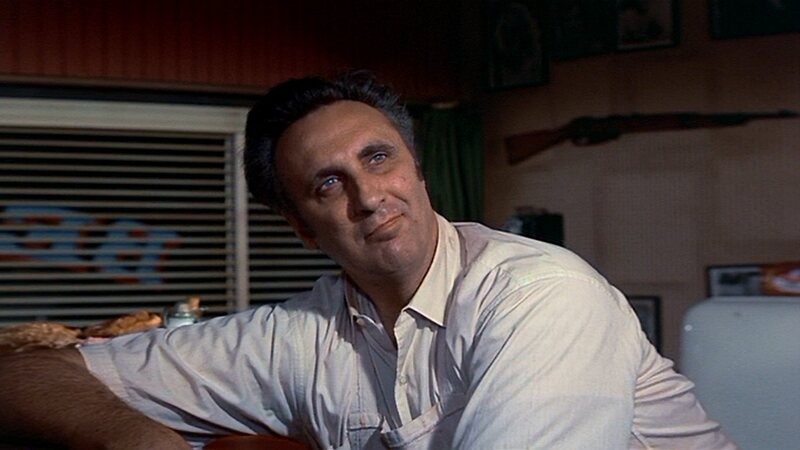 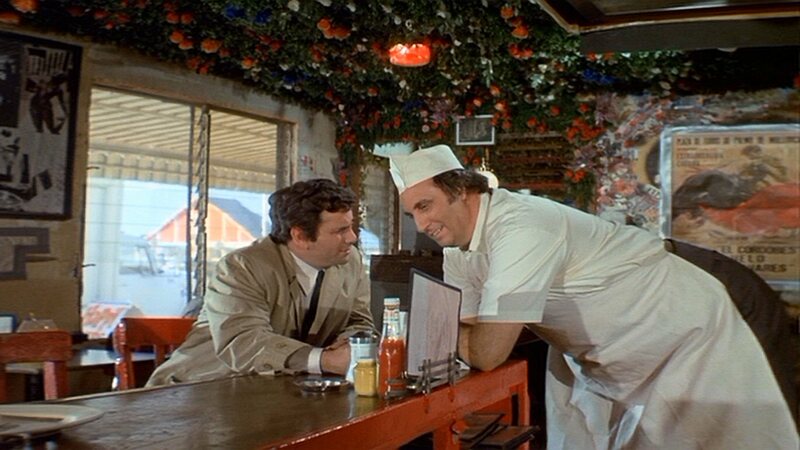 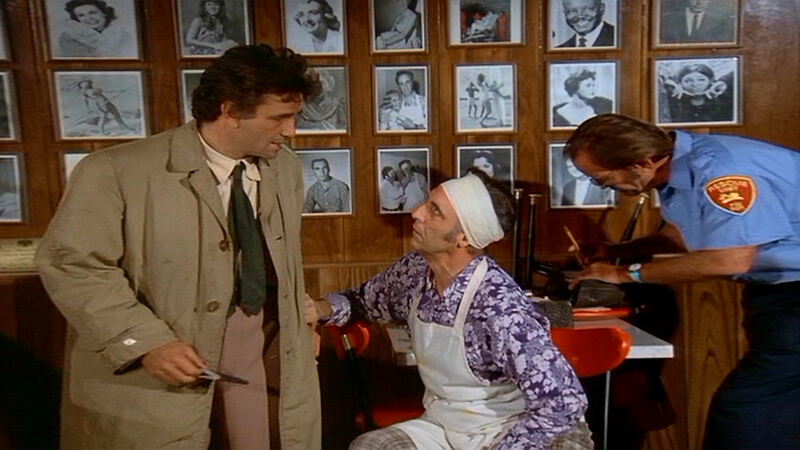 Another great Columbo episode (the last of the three in which Timothy appears), directed by the one and only Bernard L. Kowalski.